Tenant moves out April 31st. 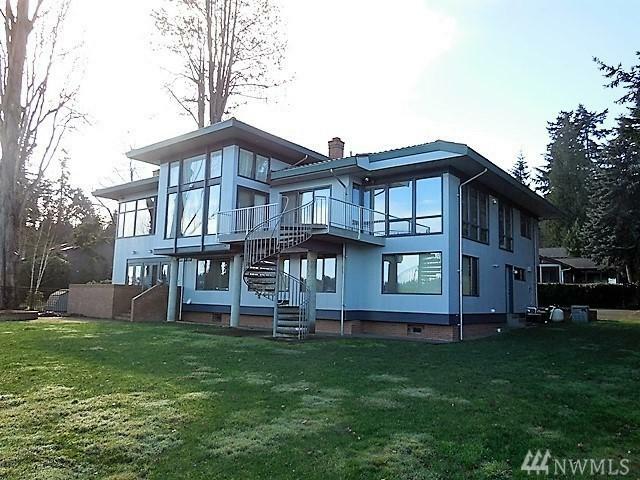 Massive 5,200 sqft no bank waterfront home 5 beds & 4.5 baths - located on the beautiful NE corner of Mercer Island. Main level - indoor heated swimming pool, pool side entertainment room, 2 bedrooms, 2 bathrooms, a den and laundry room. 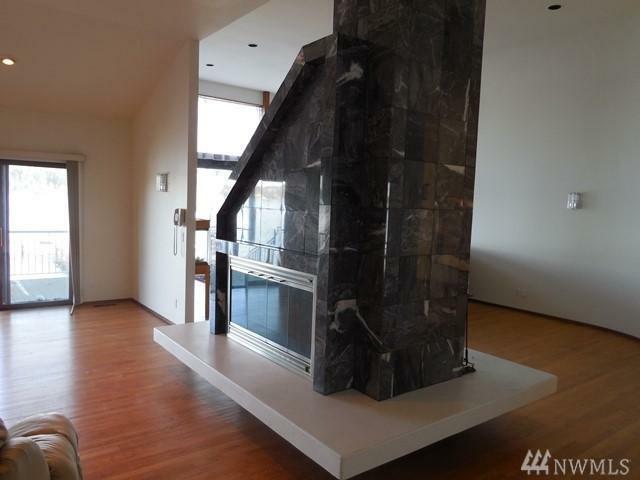 Upper level - 3 bdrms, family room, living room, dining room, office kitchen & bathrooms. 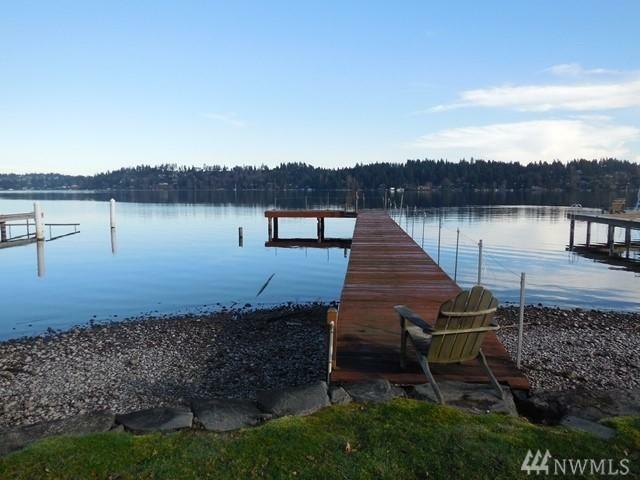 Gated entrance, 3 car garage & dock on Lake WA. Landlord will NOT accept a comprehensive reusable screening report. 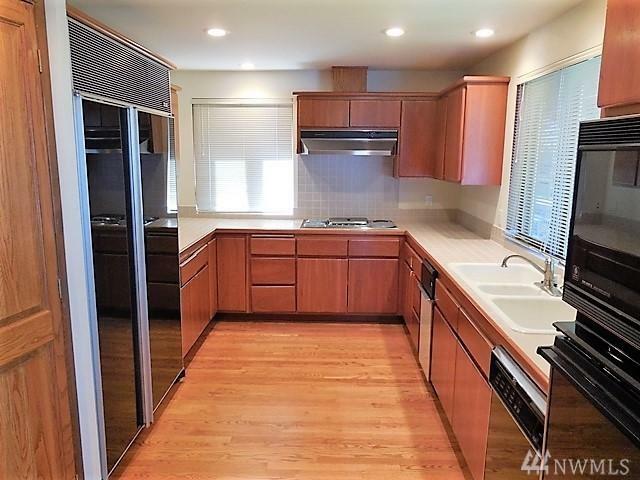 $12,000 security deposit.